After a reported two years of tireless work The Gladeyes' debut album 'Psychosis of Love' is finally released. The album sits interestingly alongside previous last release - 'The Prospect Palace Tapes' CD-R. The two releases are largely made of the same songs, with Psychosis of Love adding only two new songs and re-recording two songs from their first EP 'Hearts-N-Amour'. Considering four of the songs from the Prospect Tapes were on their second EP 'A Heart Full of Love' it's pretty clear prolific songwriting is not The Gladeyes primary concern. I don't know how other people feel about this, but I think it's great. I love hearing up to three radically different recordings of these songs and hearing the songs played differently each time I see them. It's an approach to music making I sincerely wish more bands would consider. As mentioned before Jade and Gwen spent two solid years working on 'Psychosis of Love' and basically it sounds like it. It's a big, lush sound that is constantly punctuated by unexpected twists and frills. That may not necessarily sound like a good thing, but trust me it works. In a way the meticulous arrangements seem to act out the themes of obsession and escape that dominate their records. Furthermore, it's radically different from the Prospect Palace Tapes - which was recorded in a single day, and sounds like they could have been done in a single take. So different trying to evaluate which I love more is near impossible to say. Probably the best thing to do is let you listen for yourself Monika is being released as their first 'single' and available for download - so give it a listen and compare with the Prospect version. When you're done you can listen to more at their myspace. 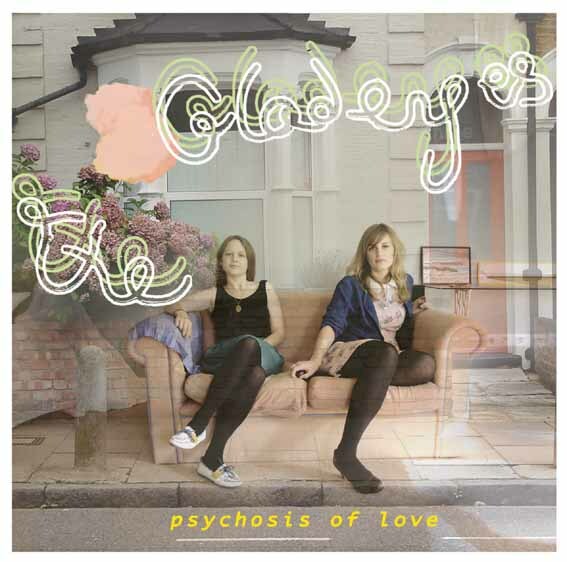 The song Psychosis of Love isn't included on the album and is radically different from anything else of their's of heard. Whether it's the sign of a new direction remains to be seen.